Besides having a beautiful hairstyle, many women also concern about choosing Lace or frontal closure in order to make their hair extension perfect. 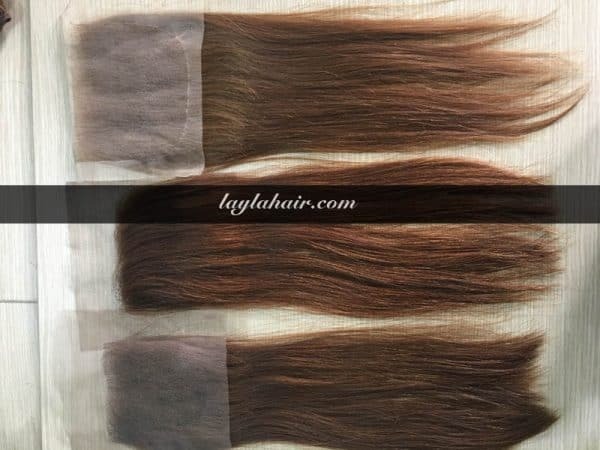 Today, I’ll tell you about lace closure, frontal 13×4″ and frontal 360 so as that you can distinguish them and make a good choice. What is the lace frontal? I’ll start with lace frontal. It is a partial wig which goes from ear to ear and is stitched with just about 3-4 pack of hair. The size is 13” across and 4” back. The frontal can be designed in different styles. And you can make the hair stop moving forward whereas the closure cannot be held back. A lace frontal is used when you want to recreate the whole hairline from ear to ear and approximately 2 inches back. Frontals are also really fashion accessories with women who have traction alopecia or thinning edges. What is the reason for choosing lace frontal hair? 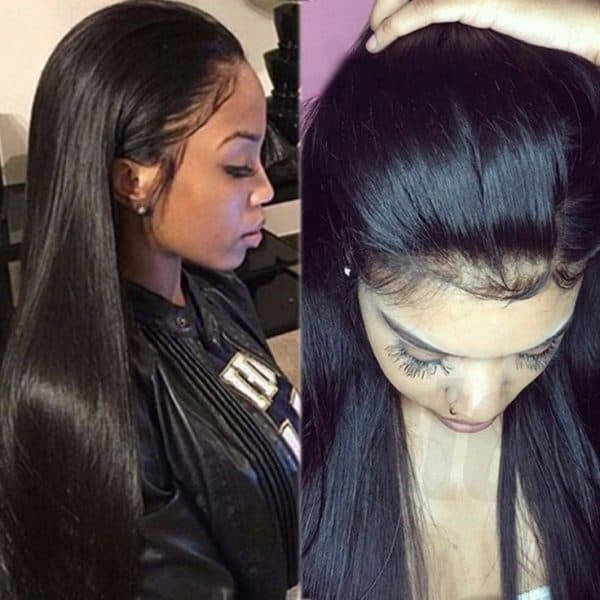 Many women who liked lace frontal will use them if they want to have a completely different color or texture from their merely natural hair color and new styles for their hair or when they want to defend their edges and hair that they normally leave out in stitching in hair extensions. Frontals can be used to hide the loss of hair along the hairline. They have an ear to ear coverage area designed to copy your own hairline. Frontals can also be used to create more reasonable Lace wigs. Both normal lace frontal and lace closure can only have baby hair in front or in the middle part. 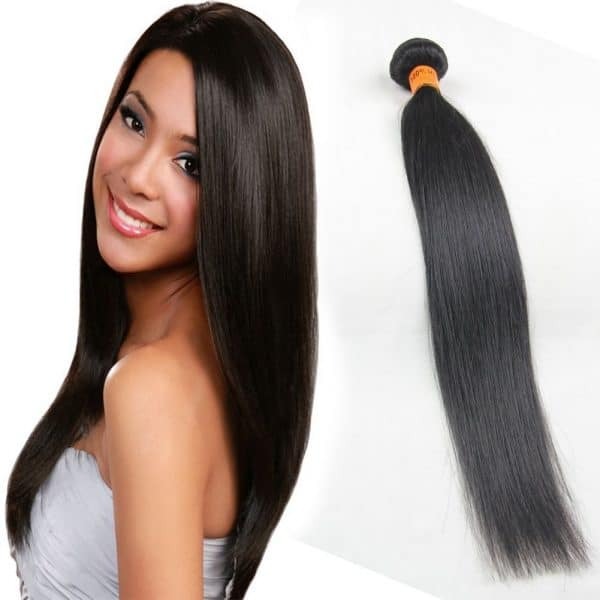 But 360 lace frontal have a baby all around the head, which makes your hair extension look more natural. The size of 360 lace frontal can adjust according to your head easily because it has an adjustable band in back. It is hard to move the position when both lace closure and lace frontal are just sewn into head together with human hair bundles. It is easier to take off and on.